Thank God You're Here is an Australian television improvised comedy program created by Working Dog Productions, which premiered on Network Ten on 5 April 2006, and aired for the first three seasons and on Seven for the fourth season. Each episode involves performers walking through a door into an unknown situation, greeted by the line "Thank God you're here!". They then had to improvise their way through the scene. At the end of each episode a winner was announced. It was the most successful new show in Australia of 2006, attracting an average of 1.7 million viewers after the first few episodes. The show is hosted by Shane Bourne, and is judged by Tom Gleisner. The format was sold for recreation in a number of countries. 30 Rock is an American television comedy series that ran on NBC from October 11, 2006, to January 31, 2013, and was created by Tina Fey. 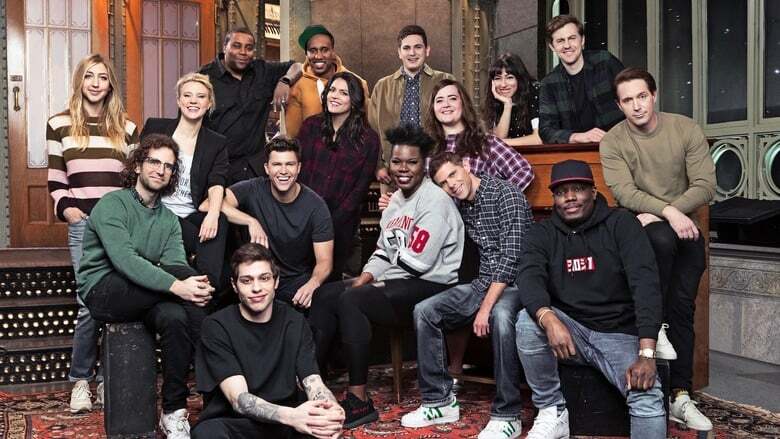 The series, which is loosely based on Fey's experiences as head writer for Saturday Night Live, takes place behind the scenes of a fictional live sketch comedy series depicted as airing on NBC. The series' name refers to 30 Rockefeller Plaza in New York City, the address of the GE Building, in which the NBC Studios are located.